Thirumala has existed for Centuries and Lord Venkateshwara will provide all riches, all wealth and all goodness to all His believers. 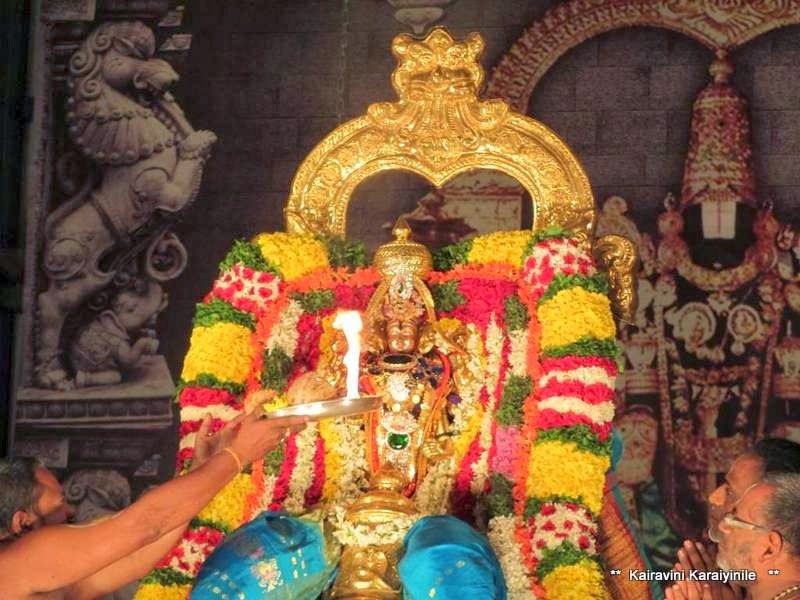 Thiruvengadam, the abode of Lord Balaji is the ‘Thilakam’ the shining glory of the whole Earth. All that we need to do is to pray towards the Greatest Lord of Universe from wherever we are, think of HIM always and do good to humanity in Thy Name. 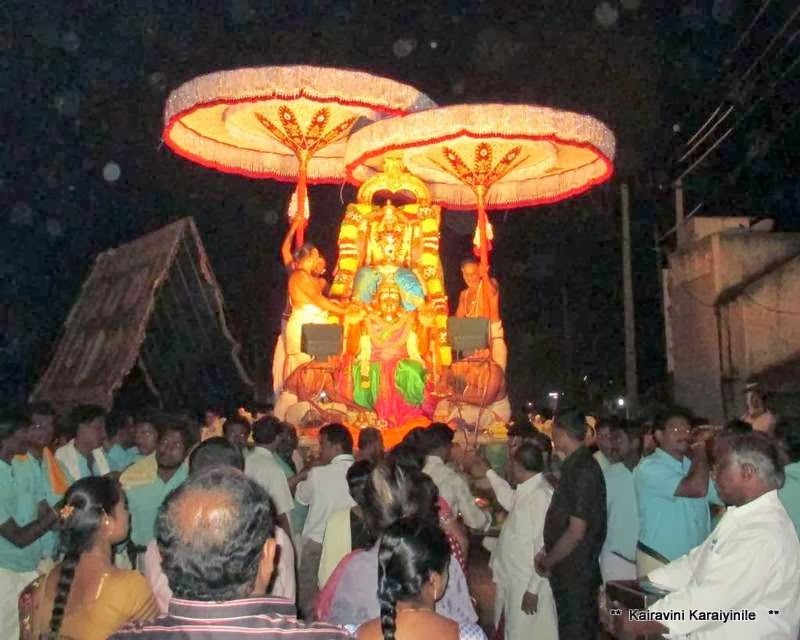 Lakhs of devotees of all ages, from all over the Country and from other parts of the World throng to the hills, by walk, by vehicles of various hues and wait in the queue for hours to have a glimpse of the Lord. Here is the way shown by Swami Nammalwar……..
the Lord the Saviour, who saved the cowherds and everyone at Govardhan by holding the hill with His little finger and the One who measured the earth with His feet, is settled in the Great Hill of Thirumala ~ those of us going and worshipping Him there will get rid of all bad things – the ill-effects of Karma will get destroyed in a trice. 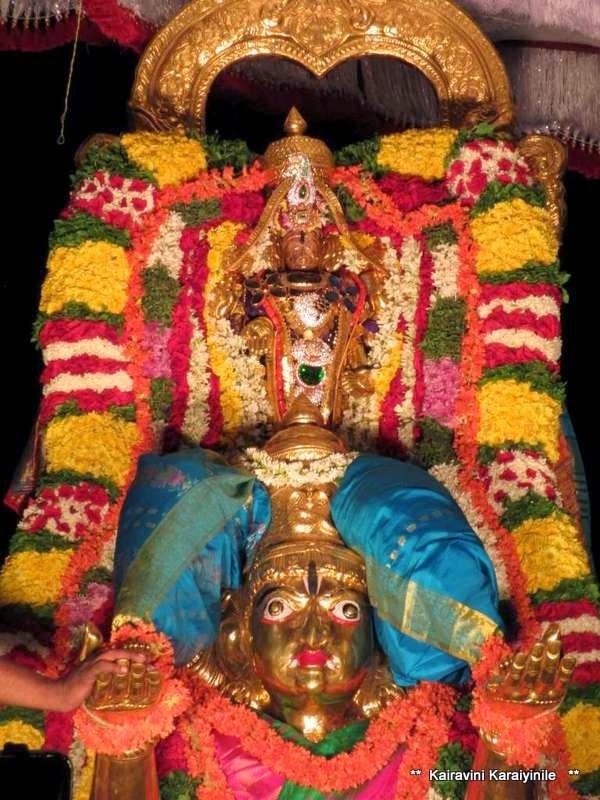 We forget all our woes and attain eternal bliss in standing before Him – on the way to Thirumala, we worship Goddess Padmavathi Thayar at Tiruchanoor (Alarmel Mangapuram) ~ there is the Govindaraja Perumal Sannathi at Tirupathi where the Lord is in sayana thirukolam (resting posture) taking rest after measuring the plentiful wealth…. Then for those of us with little more time…. 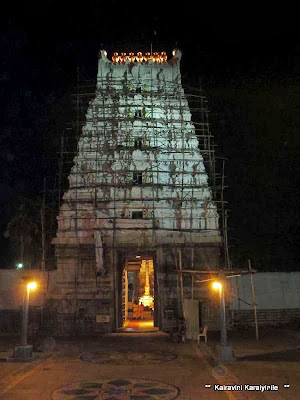 there are more temples of which ‘Srinivasa Mangapuram’ is very important. It is a puranic place and the temple is centuries old. Legend has it that Lord Venkateswara immediately after marriage with Padmavathi Thayar visited the banks of river Swarnamukhi near Chandragiri hills on way back to Thirumala. 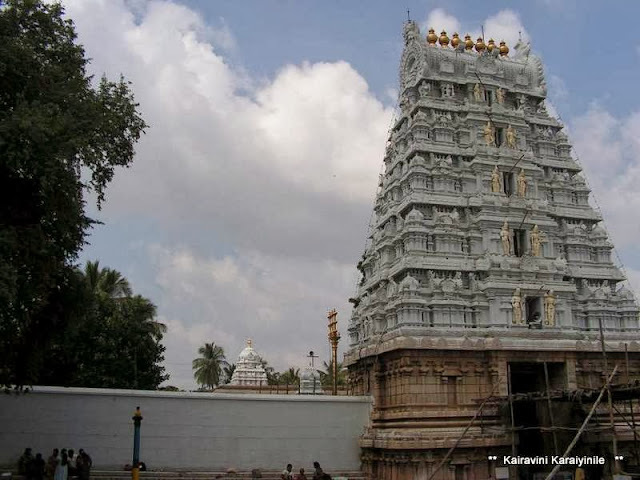 Over the years Sri Kalyana Venkateswara Swami Temple at Srinivasa Mangapuram has become famous – many come here wishing for good conduct of marriage and good health. The Srinivasa Mangapuram is around 10 km from Alipiri, the foothills of holy Thirumala on way to Chittoor. You have another path for ascending the holy Hills and this is reported to be a much shorter one. Legend has it that Annamacharya and his grand child were instrumental in restoration and building the temple in pristine form. 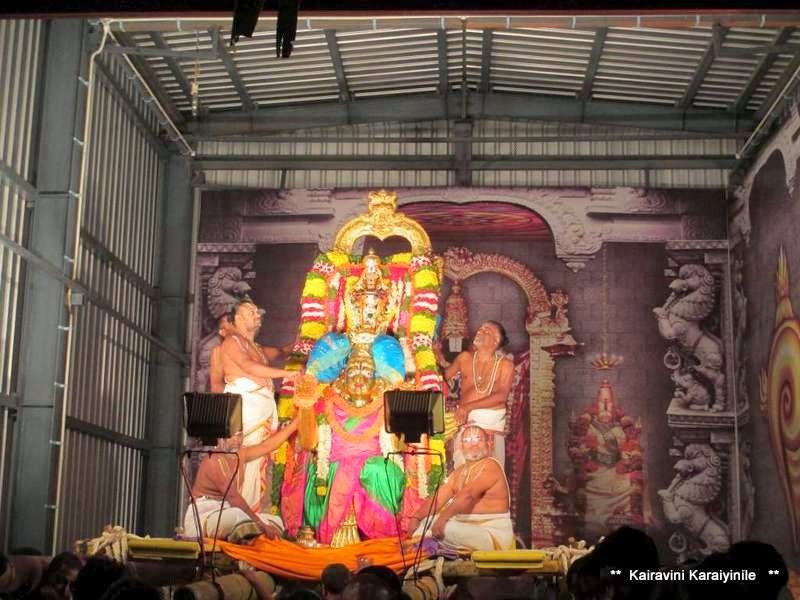 ‘Nithya kalyana utsav’ and ‘Brahmotsav’ during the months of February/ March are being held here. 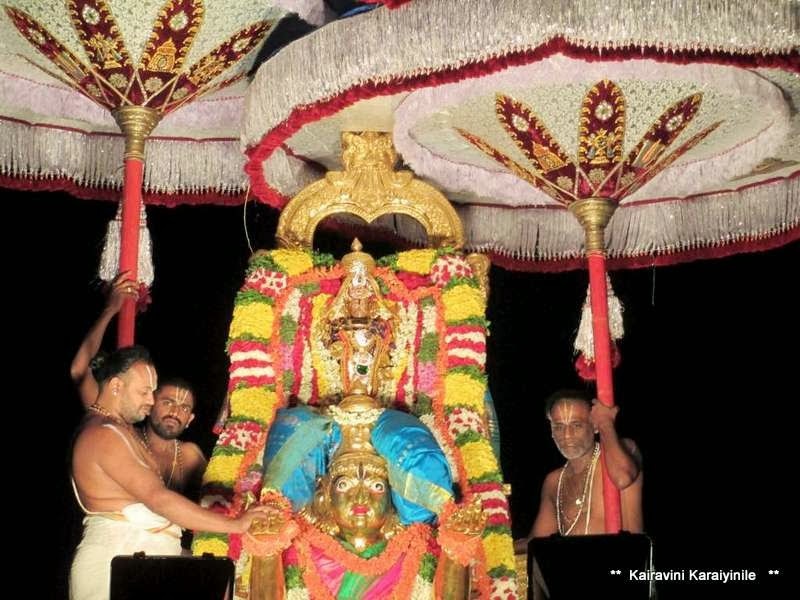 The Moolavar here stands majestically and imposing manner – similar to Lord Balaji Himself – the Uthsavar is ever radiating Srinivasar. On 17th Dec 2013 had the fortune of darshan here too. It was Pournami (full moon) day and there was the grand purappadu of Uthsavar on Garuda vahanam. 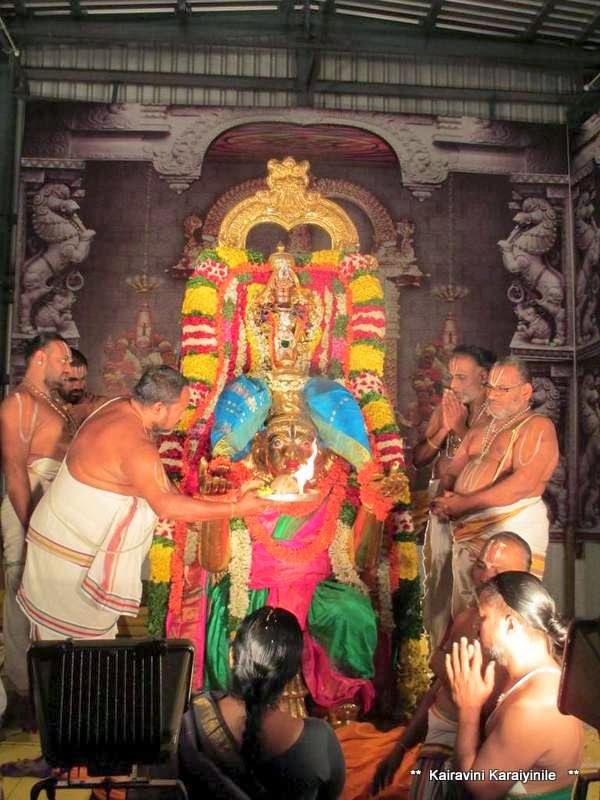 Since this is the month of Anadhyayanam, it was Upadesa Rathina Malai in veethi purappadu and I was able to participate in the goshti as well.